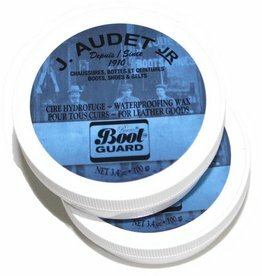 This beeswax based waterproofing product can be applied on leather boots and shoes. It protects efficiently against extreme weather conditions, dryness and deterioration. 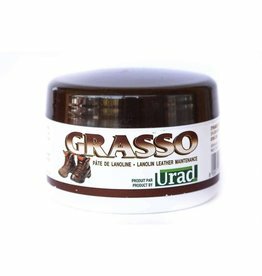 Optimal moisturizer for the leather, it penetrates deeply, very quickly and without leaving the surface greasy or sticky. 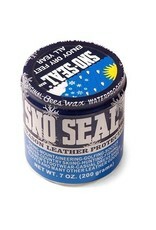 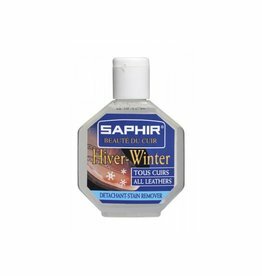 It does not contain silicone and is an interesting alternative to mink oil. 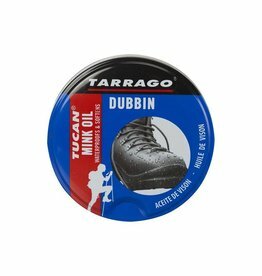 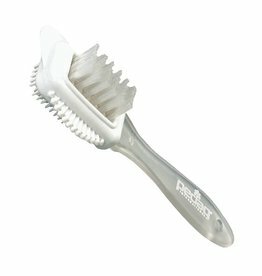 4- Using a sponge, rub the product generously on the warm shoe. 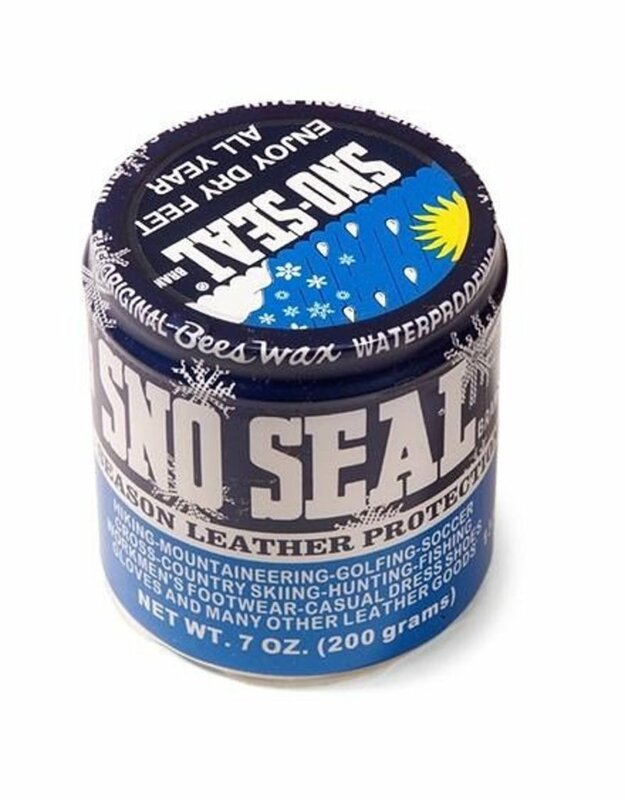 The product will sink deeply into the leather.